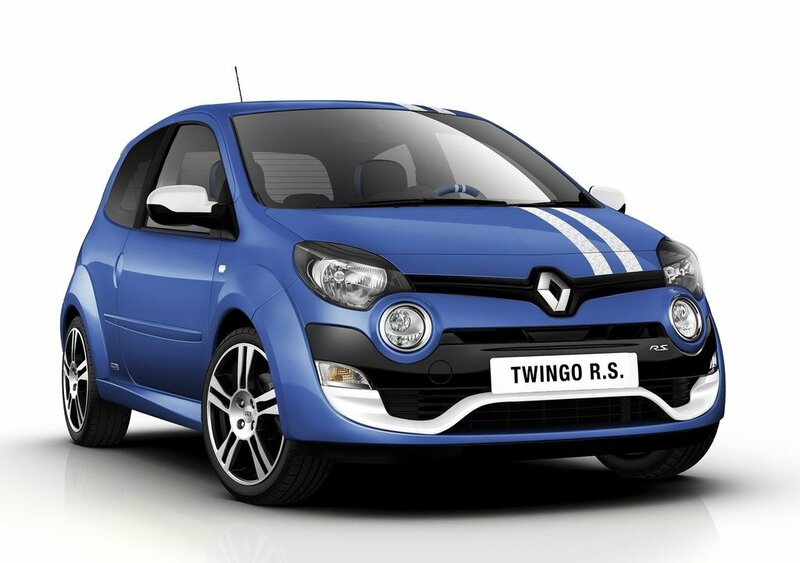 2012 Renault Twingo RS comes with a new sport style. 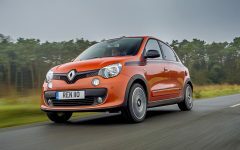 The new Renault Twingo RS goes on sale in mid-March 2012. 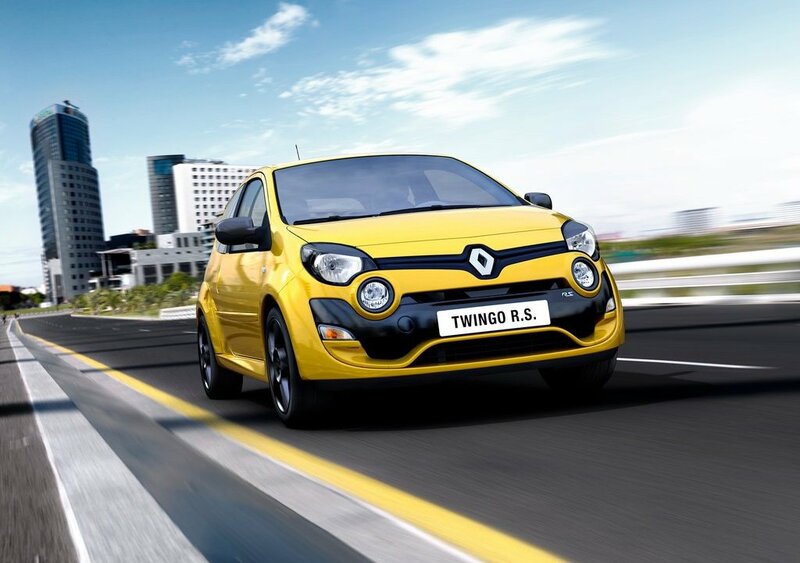 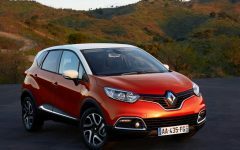 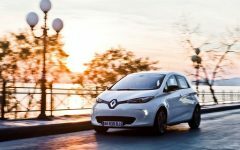 As with its bigger brother, the Clio RS and Mégane RS, the new Twingo RS is supported by a network of 350 dealers, Renault Sport specialists around the world, for service personnel dedicated to performance cars. 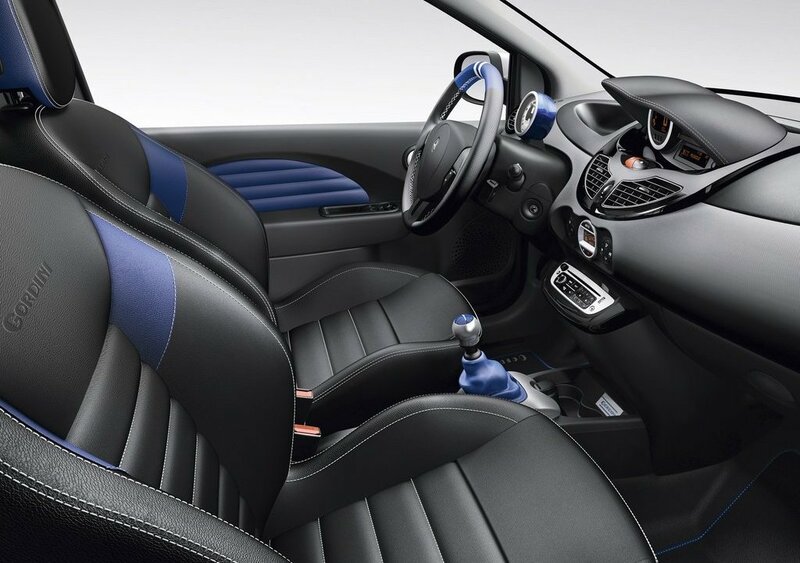 Choice of fabric and stitching sporty displayed at the 2012 Renault Twingo RS Interior. 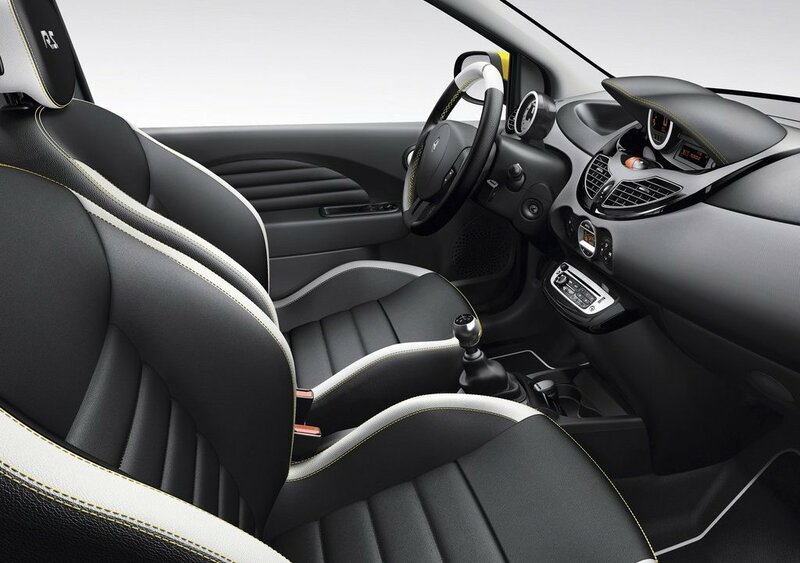 The steering wheel, seat, and dashboard covered by a sporty cloth. 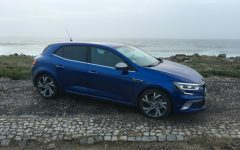 While the dashboard, console radio, rev-counter housing and lateral air vents which all come with insert's Black Gloss. 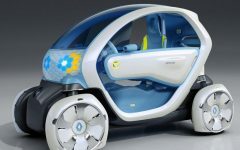 The top of the steering wheel back chairs, and cushions, surround and rev-counter climate control manual controls that chose white. 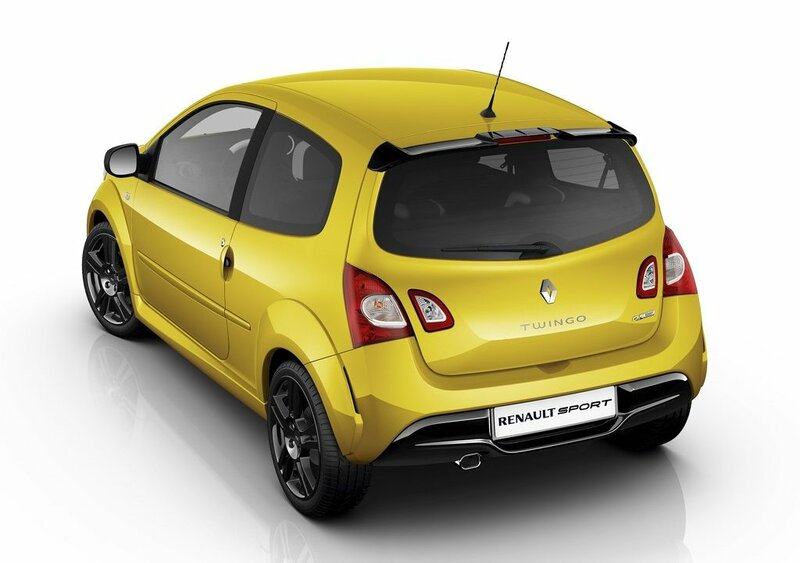 Renault Twingo RS appearance undergone several changes from the previous generation. 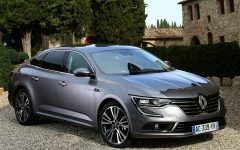 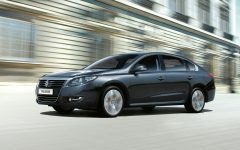 Dynamic design with a four-lamp grille and front bumper incorporates F1-style knife. 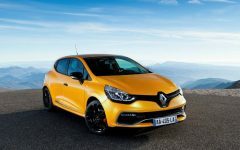 The back of the car has a tailgate-mounted lip spoiler, which comes with a special bumper diffuser and aerodynamic extensions to the rear-wheel arches. 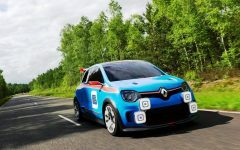 Renault Twingo RS is supported by the engine 1.6 Liter 16V RS. 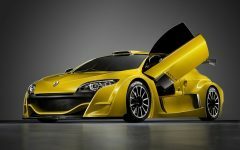 This engine produces a rich 133 hp / 98 kW at 6750 rpm and 160 Nm at 4,400 rpm. 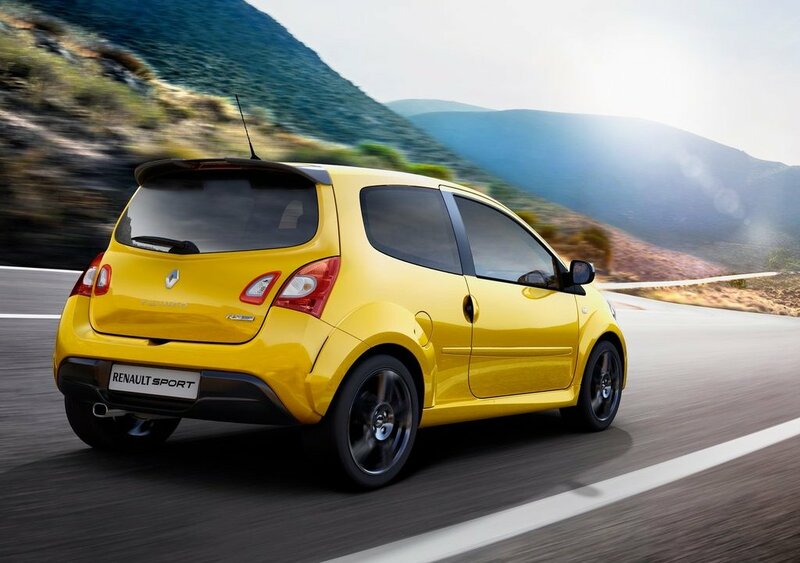 Although the mandate of exceptional performance for its class, the 2012 Renault Twingo RS offers low CO2 emissions, which is just 150g/km and fuel consumption of only 6.5 liter/100 km. 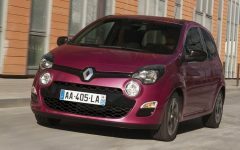 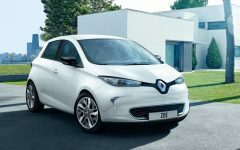 Related Post "2012 Renault Twingo RS Review"